“We are pleased to advise that in recent days new datasets, listed below, were added to the BDA website, www.bda-online.org.au. This has added 250,000 records to the database. – 39th Regiment pay lists 1826-1833 (NSW, including Moreton Bay). – Royal Veteran Company Pay Lists NSW 1810-1814. – Convict Certificates of Freedom NSW 1823-1869. – Convict Tickets of Leave NSW 1849-1875. – Assisted Immigrants to NSW, Port Phillip & Moreton Bay 1839-1896 giving details of 191,934 immigrants to Sydney and Newcastle (1844-1896), Moreton Bay Qld (1844-1896) & Port Phillip, Vic (1839-1851). The arrivals included 978 children aged under six. An additional 2,132 passengers died on the voyages (580 infants and the oldest aged 76). – General Post Office – Unclaimed Letters NSW 1836-1852. – Camperdown C of E Cemetery (Sydney NSW) Interment Register 1849-1853. – Railway Passes NSW 1880-1892. There were many people who received one or more Tickets of Leave and lastly a Certificate of Freedom. We are working on a program to link a person’s two data types and hope to have that facility working in very early 2017. We are also working on Advanced Search which will become available we hope in the next six months. – Convict Indents NSW 1829, 1832, 1834, 1835, 1836 & 1837. – Convicts and their Employers 1828-1844. – Baptisms – Sydney – CE – St James – 1830-1841 (except 1838). 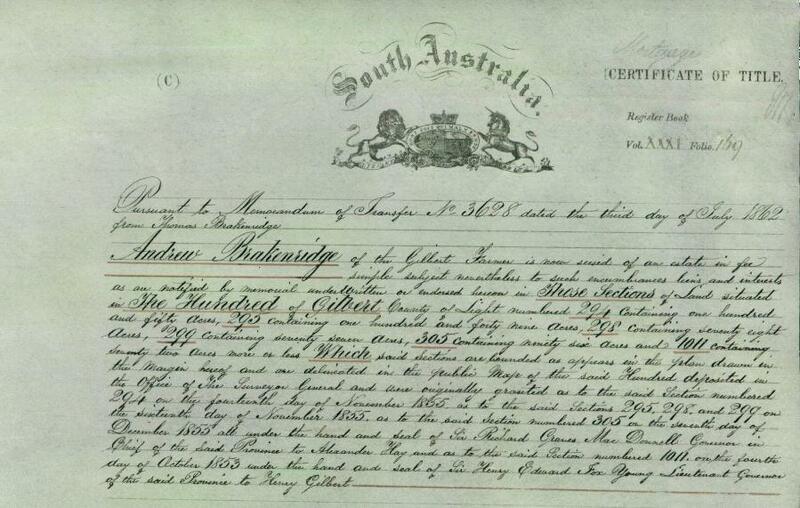 – and we also hope to include Unassisted Immigrants to Sydney NSW 1842-1857 (190,000 entries). 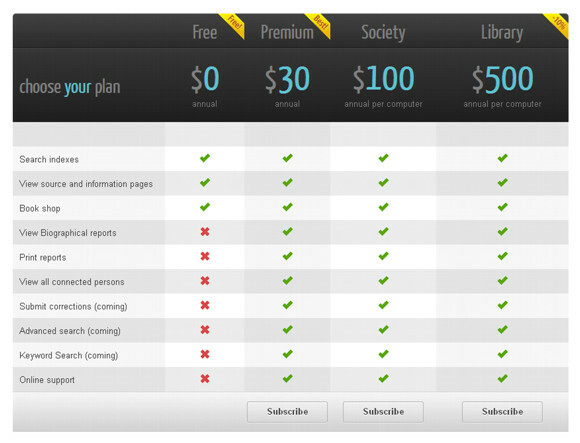 The Biographical Database of Australia is a subscription site, but a certain amount can be viewed for free, (including the indexes), and the cost for a personal subscription is just $30 per year, and they now also have Society and Library subscriptions available. The BDA is non-profit so they keep the subscriptions low, but do need to cover their costs. Past Subscribers whose subscription has lapsed are encouraged to re-join to assist the Project financially. If you renew, your year’s subscription will start from the date you renew. Do yourself a favour and check out this amazing Australian resource.